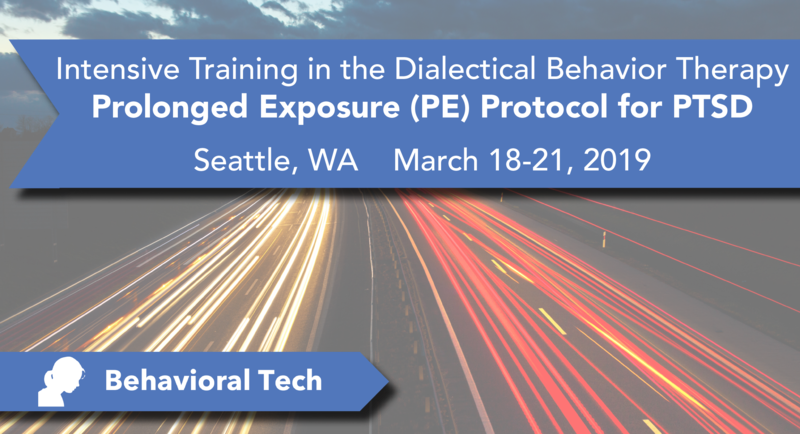 Seattle, WA (United States) Sara Schmidt, PhD is a Research Scientist, Trainer, and Consultant at Behavioral Tech, LLC, where she assists in developing training content, methods, and customized implementation plans, and provides training and consultation in both DBT and the DBT Prolonged Exposure (DBT PE) protocol for PTSD. Concurrently, she is a Research Scientist at the Seattle Institute for Biomedical and Clinical Research, part of the VA Puget Sound Health Care System, where she collaborates with Dr. Melanie Harned as a Co-Investigator on NIMH-funded research focused on the evaluation and implementation of DBT and DBT PE. 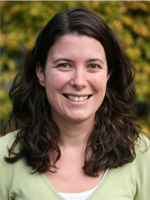 Previously, Dr. Schmidt was a Research Scientist at the Behavioral Research and Therapy Clinics (BRTC) at the University of Washington, where she directed the graduate training program in DBT and currently maintains a Clinical Instructor position supervising advanced doctoral students. Dr. Schmidt earned her BA in Psychology from Wesleyan University, and her MA and PhD in Clinical-Community Psychology from the University of South Carolina. 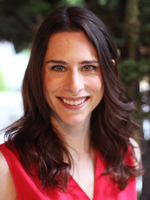 She com­pleted her pre-doctoral internship at Westchester Jewish Community Services in Hartsdale, NY. Dr. Schmidt has experience providing DBT in a variety of settings, including community mental health, private practice, and residential facilities, and works with both adults and adolescents. She is a Certified DBT Clinician by the DBT-Linehan Board of Certification, and is licensed as a psychologist in the state of Washington. Behavioral Tech is approved by the NAADAC – the Association for Addiction Professionals, Provider #77431. You will receive a letter via email documenting your attendance upon successful completion of the activity. The allotted contact hours for this activity = 24.5. Behavioral Tech is approved by a NBCC-Approved Continuing Education Provider (ACEP™) and may offer NBCC-approved clock hours for events that meet NBCC requirements. The ACEP solely is responsible for all aspects of the program. Behavioral Tech will email you a letter documenting your attendance upon successful completion of the activity. The allocated clock hours for this activity = 24.5. Behavioral Tech is accredited by the Accreditation Council for Continuing Medical Education to provide continuing medical education for physicians. Nurses should only claim credit commensurate with the extent of their participation in the activity. Continuing Medical Education is accepted by the ANCC for nursing certification renewal. The maximum AMA PRA Category 1 Credits™ designated by Behavioral Tech for this activity = 24.5. Behavioral Tech is accredited by the Accreditation Council for Continuing Medical Education to provide continuing medical education for physicians. Physicians should only claim credit commensurate with the extent of their participation in the activity. The maximum AMA PRA Category 1 Credits™ designated by Behavioral Tech for this activity = 24.5.